ChatterBlock is a few weeks into their “Best of the Block” business appreciation program. The only requirement is that parents must leave a minimum of 2 ratings/reviews for local businesses. 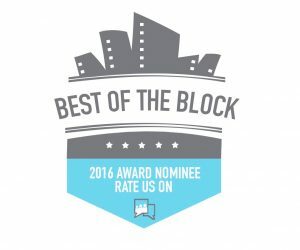 The more high quality, five star reviews a business gets the better chance they will be selected as one of our Best of the Block winners.